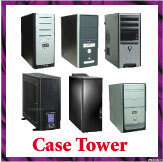 Hercules CD/DVD duplicator tower cases offer expandability to better adapt to you and your customers' needs. 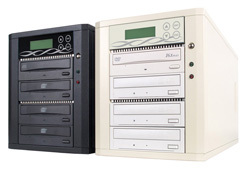 The Hercules CD/DVD duplicator tower case securely increases your duplication system's productivity and performance. 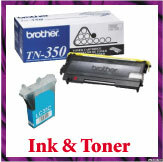 * This heavy duty duplicator casing provides stability and ideal for your every day duplication needs. 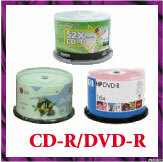 * You can choose to install up to 15 target DVD-RW or CD-RW drives. This NEW standalone duplicator case allows you to carry out duplicator requirement for building a new DVD duplicator, CD Duplicator . 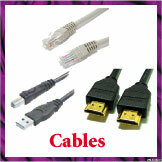 It is initiated with the simple press of a button without software. (Optional Contoller Required). 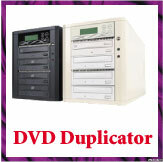 The CD/DVD Duplicator is designed for the users who are looking a way of making instant copies of original CD/DVD data. 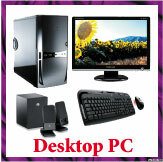 Our duplicator cases were specially designed for any duplicator controller such as our Athena or Apollo controllers. 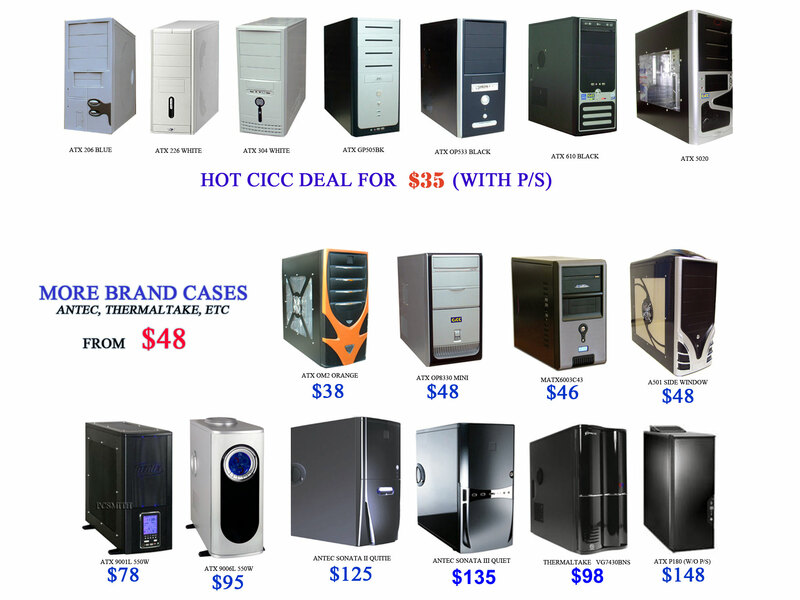 .All duplicator cases equipped with high capacity cooling fans, screw set and power cord.